Japanese Knotweed is nasty stuff, often causing significant damage to building foundations and walls if it is not treated. It grows fast and if you have some on your land, it can easily spread to your neighbour’s property. 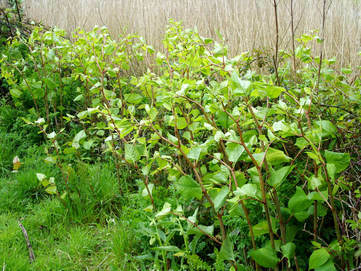 The spread of Japanese Knotweed can be classed as a legal nuisance, as a landowner in Cornwall recently found out. The background was that in 2002 Mrs Line sold a house near Falmouth, Cornwall, to Mr and Mrs Smith, while retaining ownership of a strip of land alongside the house. Some years later, the Smiths noticed knotweed growing on their property. They found that it had spread there from the land owned by Mrs Line. The Smiths claimed that the knotweed had reduced the value of the property by about £50,000. They issued court proceedings, which came to trial at Truro County Court. Mrs Line said she had done everything possible to stop the spread, but the Smiths’ evidence showed that the knotweed had been spreading ever since they bought the property. The court found for the Smiths, and ordered Mrs Line to employ contractors over the next few years to eradicate the knotweed. She was also ordered to pay the Smiths’ legal costs. The case is an illustration that if you own land – even a small garden – you need to be careful to ensure that your actions (or inactions) do not impact on your neighbours. 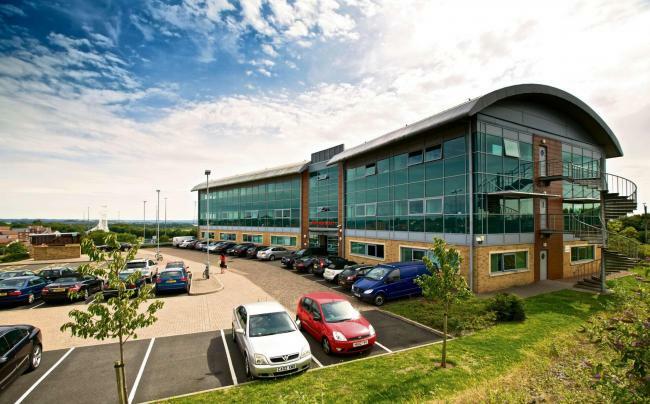 As this case showed, if liability is proved it can lead to an award of damages to the victim.